 Jetpack Adventures has now packaged a flight training group session just to accommodate bucks parties. We know you are short on time, so we have tailored the Bucks Party package with the following inclusions. min 10 min flight time each, unlimited training. Group, Land based training – safety and equipment function. Fit up of whole group into Wetsuits and Helmets. Instructor individual in water training. Single flight up to 10 minutes long for each participant. Additional flight for the groom/man of honor if wanted.